Orquesta Tanguedia is a typically Belgian ensemble, evolving in the center of the European melting pot, right in the eye of the storm. 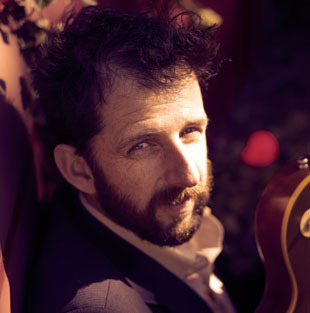 Carefully constructed instrumental music is alternated with poetic songs in both French and Spanish. 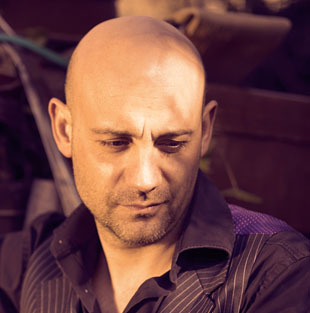 Always loyal to tango, the group is influenced by jazz, pop, French chanson, world music and classical music. Orquesta Tanguedia has developed an absolutely unique language in composition and lyrics : virtuoso, for sure, but always moving in its fragility. Welcome on the new Orquesta Tanguedia website! 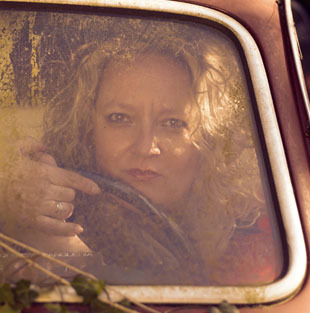 We proudly present GEORGINA, our sixth CD. 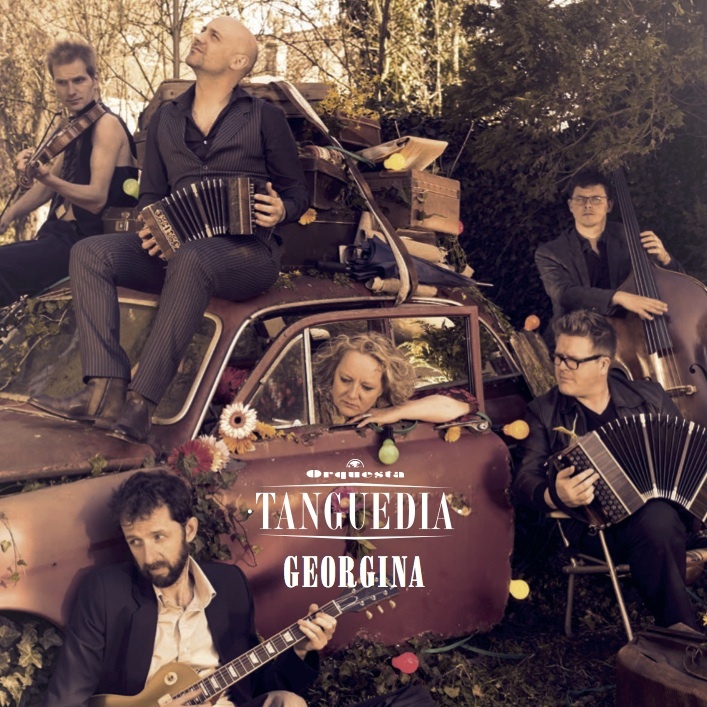 After a nice series of try out concerts in bars, clubs, saloons and small theaters, Orquesta Tanguedia went to record their new album in La Chapelle Studio in the south of Belgium. At this moment, we prepare our concerttour along the flemish theaters, the premiere will be on January, 23 th, in the Casino Concerthall in Sint Niklaas. 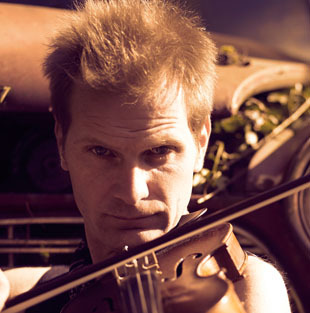 Orquesta Tanguedia serves a unique, contemporary music experience and is well known in the world of tango. They’ve interpreted the Tango Nuevo of Astor Piazzolla for years, constantly looking for an original sound. They toured intensively and collaborated in unique projects, e.g. with the Royal Ballet of Flanders, the Radio 1 Big Bang, and a surprising tour with the belgian cabaret duo Kommil Foo. Ancienne Belgique in Brussels, the Roma theatre in Antwerp, the Capitole in Ghent and the Carré theatre in Amsterdam. 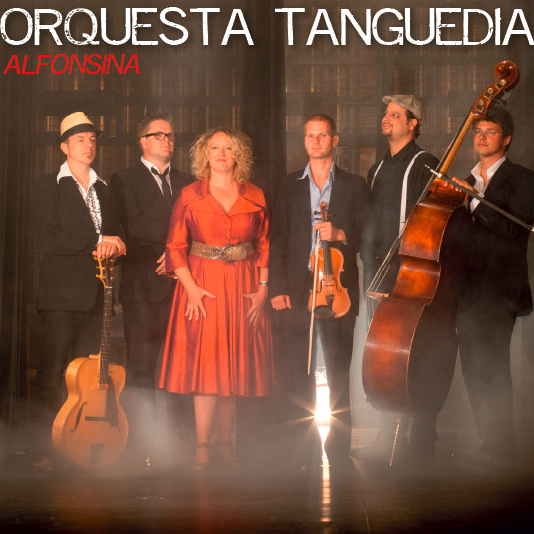 Since 2011 Orquesta Tanguedia introduces their own compositions with the cd and concert tour Alfonsina. Alfonsina is a program built around the beautiful song Alfonsina y el mar. New arrangements of old tango themes, new self composed songs and lyrics, and new compositions based on poems written by this famous Argentinean poet, Alfonsina Storni. 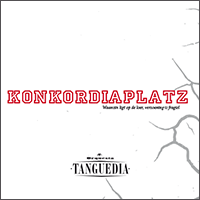 In 2013 Orquesta Tanguedia created KonkordiaPlatz, a musical collaboration between Orquesta Tanguedia and belgian composer Chris Carlier. The program is named after the junction of four different glaciers in the Swiss Alps. 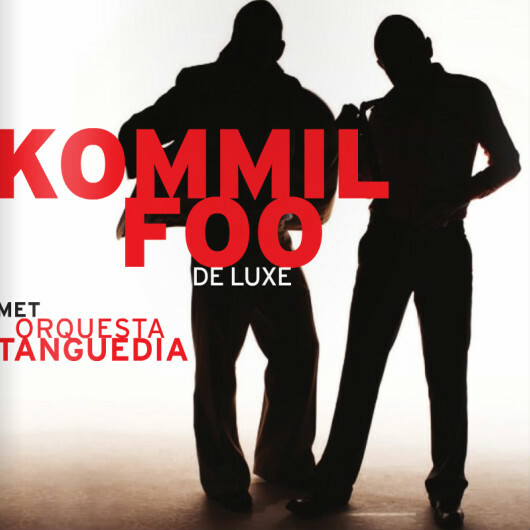 Orquesta Tanguedia is proud to present this project with original Belgian music. 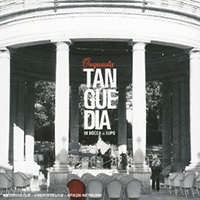 In 2015 Orquesta Tanguedia starts a completely new program with Georgina. Karla Verlie is a singer and pianist. She studied classical piano at the Antwerp conservatory, with a.o. Levente Kende and Theo Mertens. 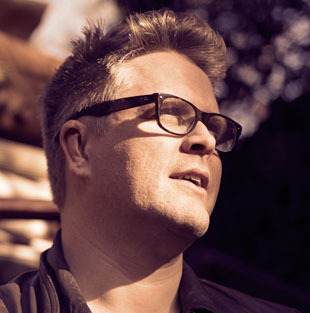 Bruno De Groote is a belgian guitarist, composer and arranger. He studied at the conservatory of Ghent. 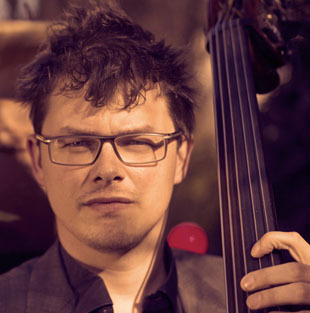 Since 1993 Bruno De Groote worked as a freelancer in many different formations and styles : jazzcombo’s, Latin, pop, rock & blues, flamenco, New Orleans and swingjazz, Gipsy music, avant-garde, classical and even big bands.